eMailGate – An Attack on Women? 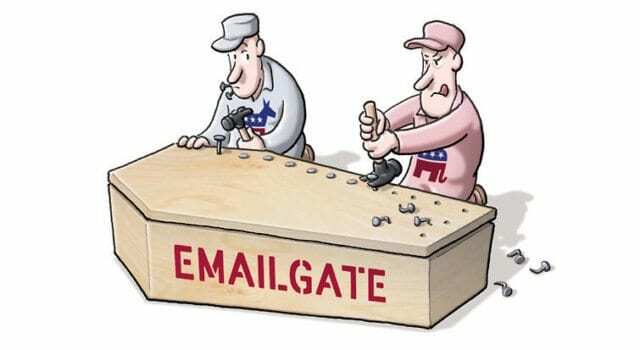 In yet another example of Liberal drivel, Robin Lakoff, professor of linguistics at the University of California opines that EmailGate is an attack on women. Why we pay academics leaves me speechless. These so-called professors should be institutionalized. Oh wait…they are. Previous articleServer not hacked? It was violated! Next articleAnother Half a Million out of work!